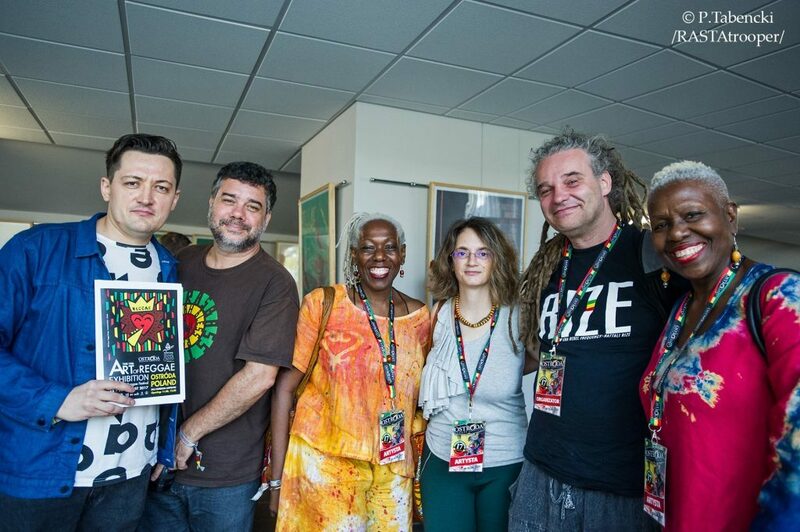 The 19th International Reggae Poster Contest Exhibition, “The Art of Reggae,” opened on August 11, 2017 in Ostróda, Poland. 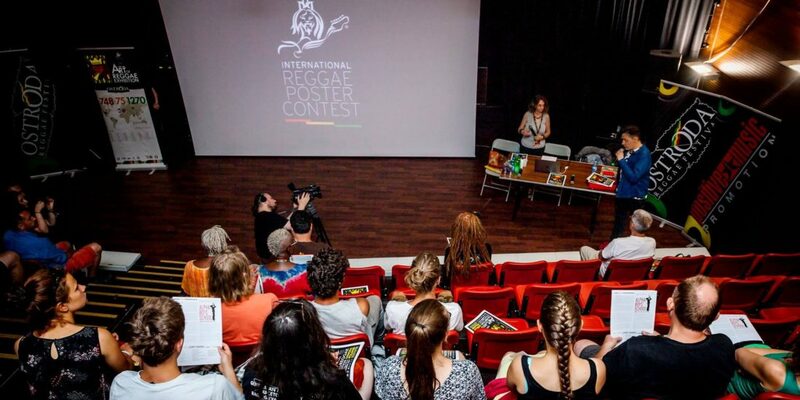 Hosted by the Ostróda Reggae Festival, the exhibition showcased 40 winning posters from the 5th International Reggae Poster Contest 2016. I had the pleasure to speak about Intl. 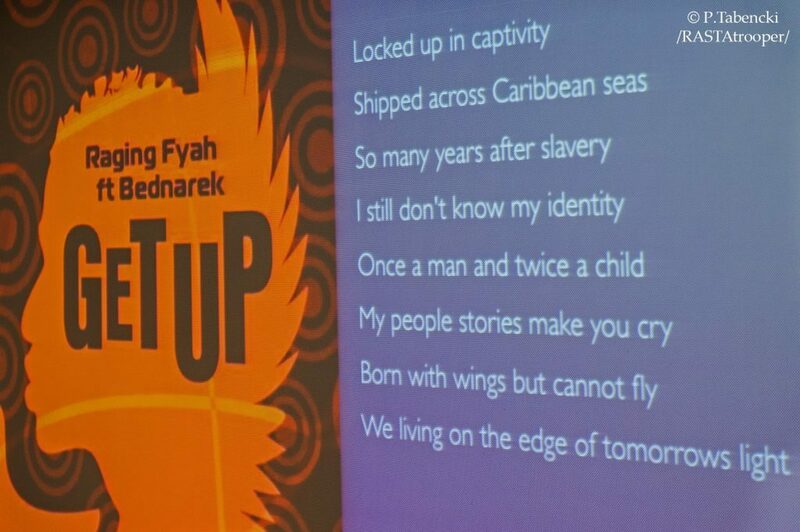 Reggae Poster Contest and to showcase my work at the Ostróda Reggae Festival University. 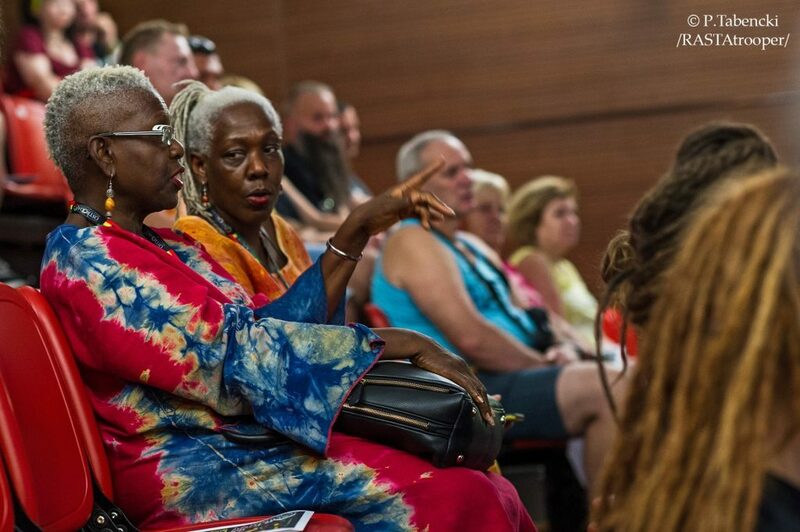 The exhibition was one of the highlights of the Ostroda Reggae University. 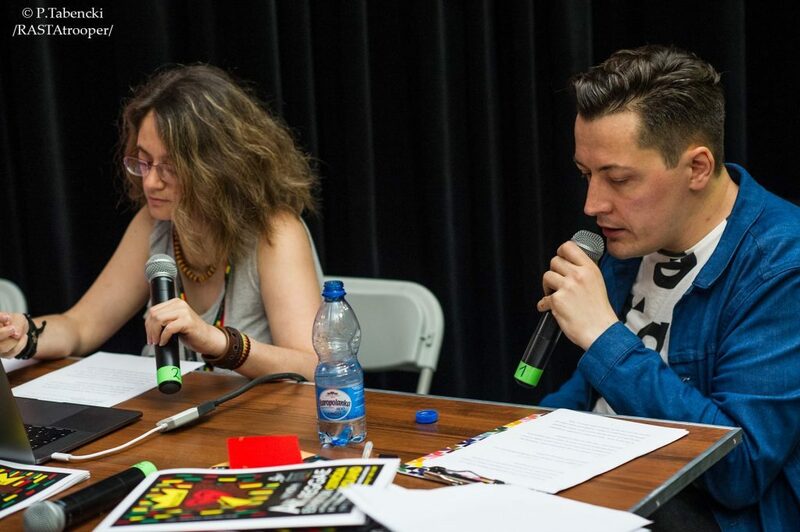 To introduce the exhibition, Maria Papaefstathiou, co-founder of the contest with Michael ‘Freestylee’ Thompson, gave an engaging talk on the impact of reggae and Jamaican culture internationally. She focused on a variety of design forms such as book covers, logotypes and, of course, posters. 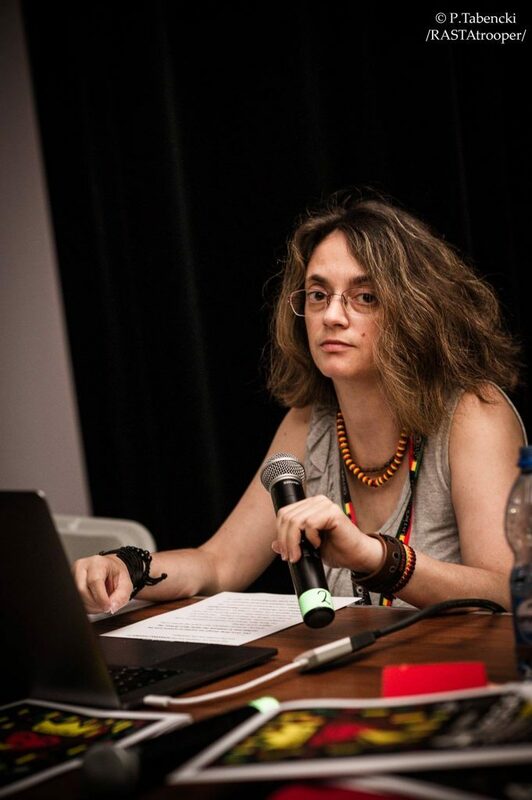 Her lively talk was moderated in fine style by Dr. Bartosz Wójcik, author, literary critic, translator and cultural manager.